If you want to keep up to date with latest news regarding GustoCycling then please like us on Facebook and follow us on Twitter! 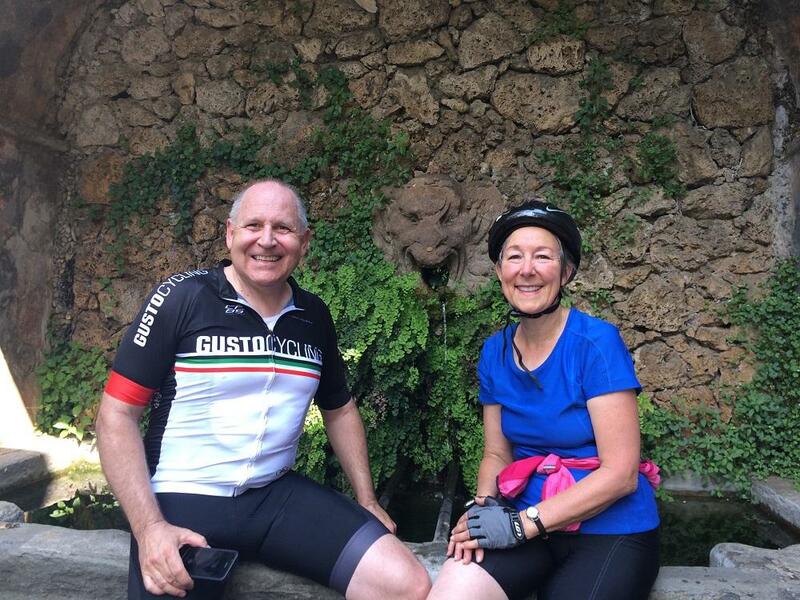 We often up date our social profiles with the latest images and news of where we are operating in Tuscany, and the new cycle routes and holiday packages that are available for our customers. It’s not just cycle rental or cycling holidays we offer, but anything to do with food, lifestyle, culture, training, events & health! We are Tuscany Holiday specialists. Please link up with us on our social profiles today and you might just get the inspiration you need to book your Tuscan Holiday!